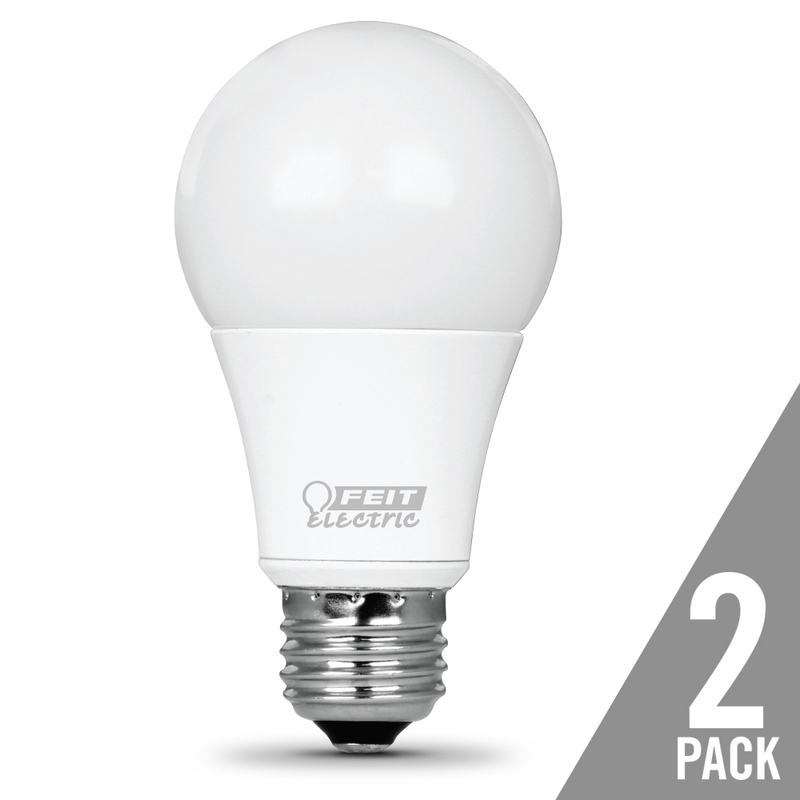 Enhance any outdoor area with the Feit Electric 72122 20 ft. LED String Lights. 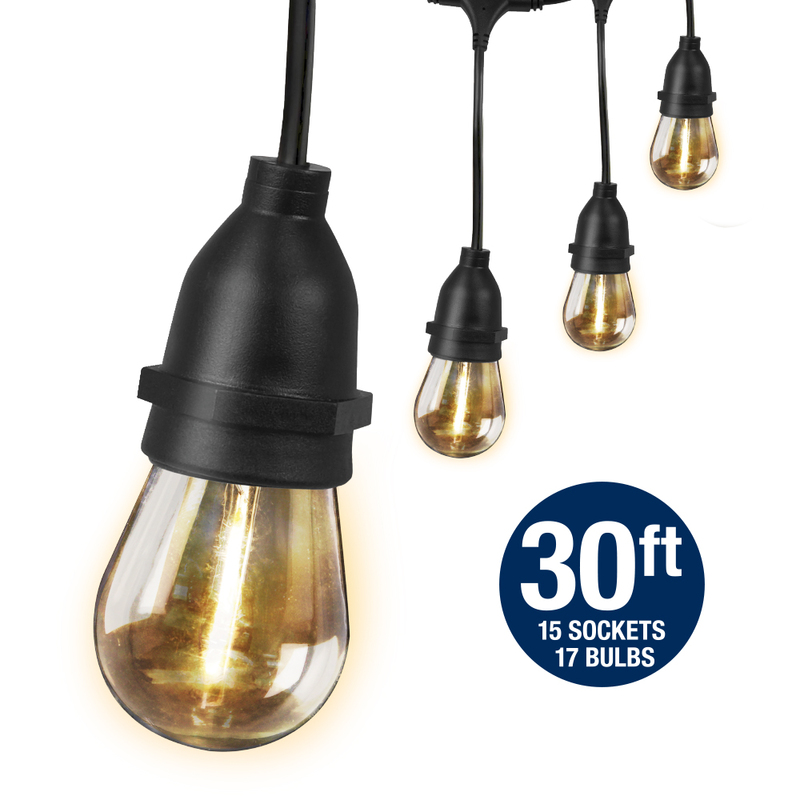 The bulbs give off a warm amber glow; perfect lighting for gazebos, patios, pergolas, restaurants and more. Our string lights are made with commercial-strength, heavy-duty 16/3 SJTW cord that withstands extreme temperatures and wet weather for year-round enjoyment. 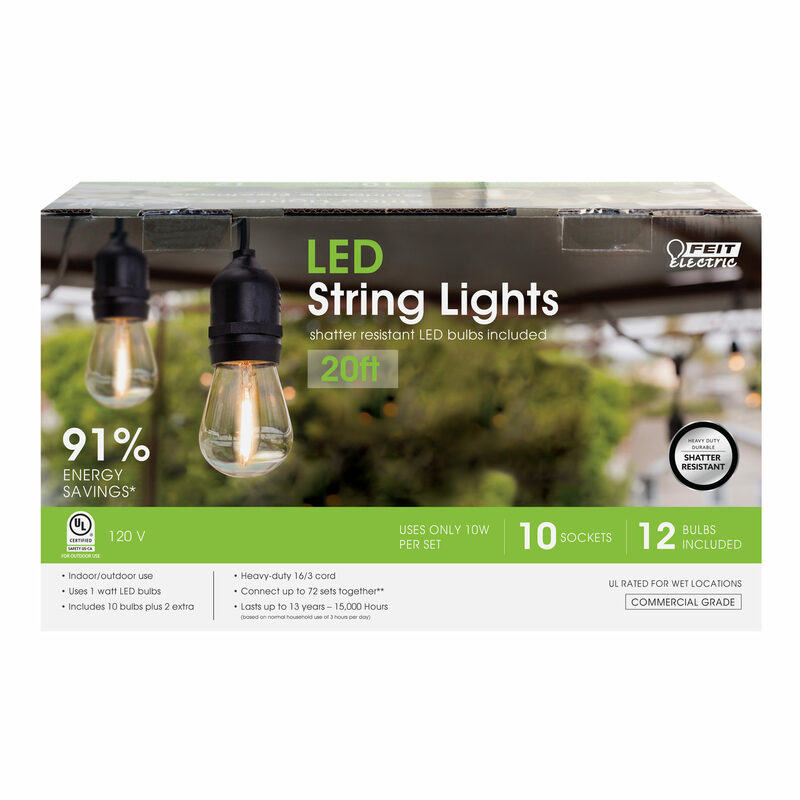 Each 20-foot string light set includes 10 light sockets set 2 feet apart, 10 decorative clear LED bulbs and 2 spare bulbs. 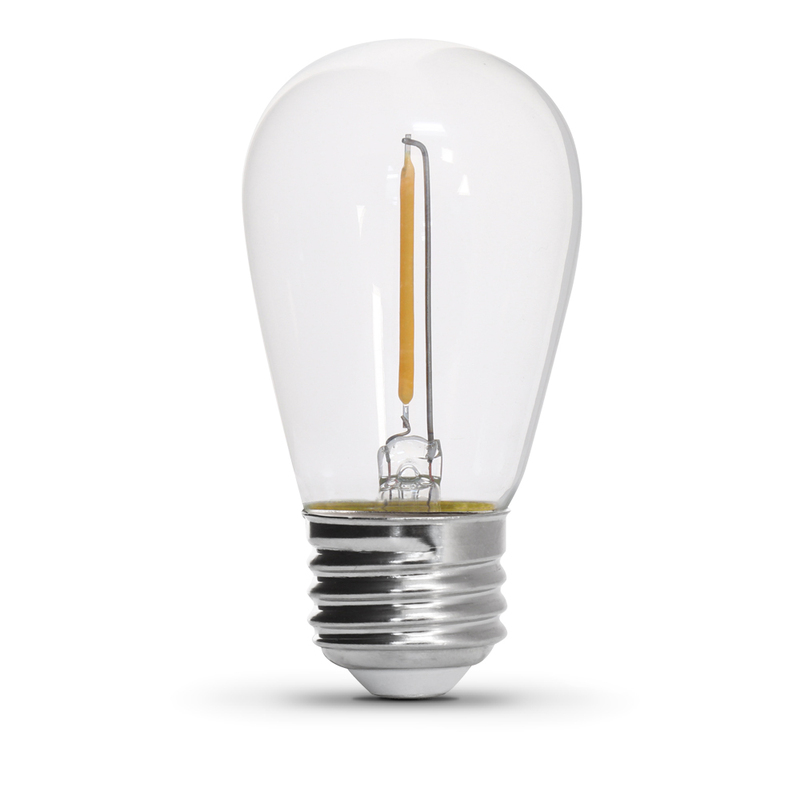 If one bulb goes out, the rest will remain lit. 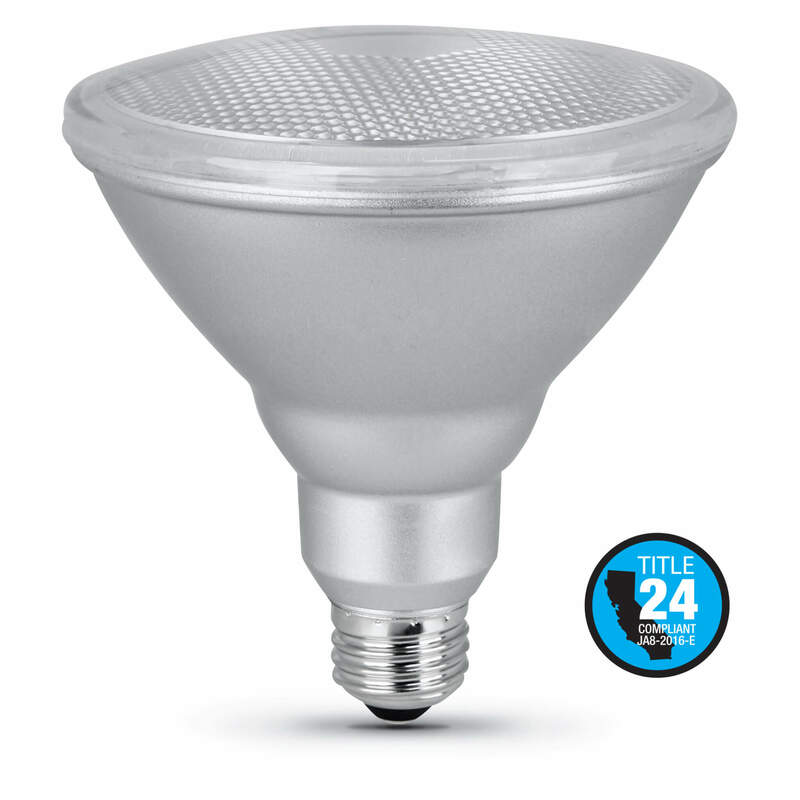 They’re simple to install, easily connect up to 72 sets end-to-end safely. Decorate and illuminate your next festive celebration.